With the 2018 FilmQuest happening Friday, September 7th through Saturday, September 15th, it’s never too early to start planning your FilmQuest stay. 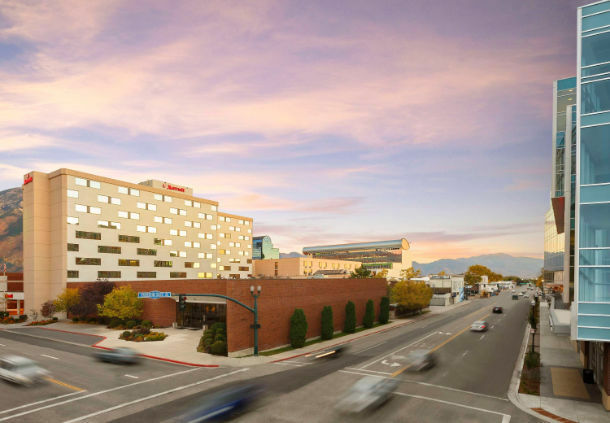 Check out our main hotel option with our partners at the Downtown Provo Marriott and start planing your FilmQuest journey today. 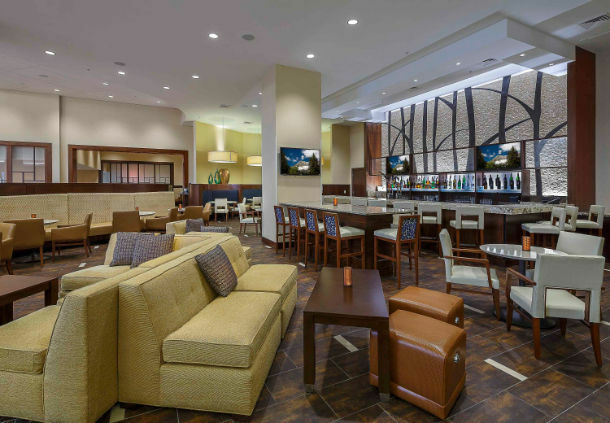 Located a just a couple blocks away from the Velour in Downton Provo, the Marriott Hotel offer s you a quick and easy way to gain close access to FilmQuest during your stay. 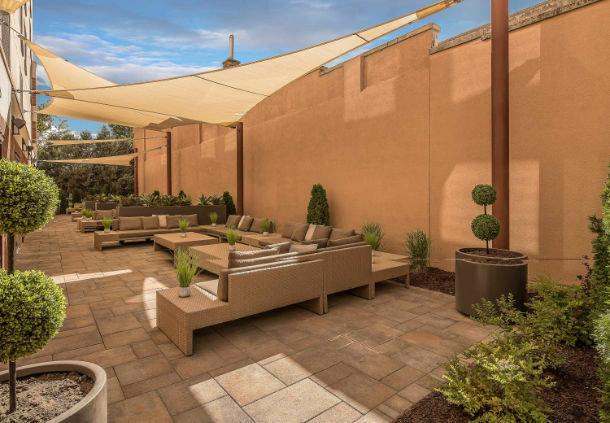 The Marriott will help ensure you have a great experience and stay with us here in beautiful Utah. If you’re traveling on a tight budget, we also recommend looking into many of the popular Air bnb sites in the area as well, or into whatever hotel in the area that may be a better fit for your needs. 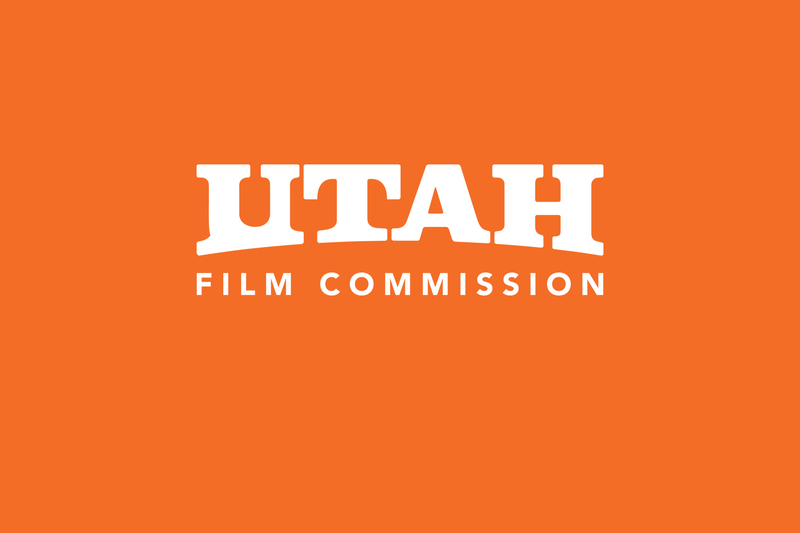 However, we do strongly urge all filmmakers and attending guests to book through the Marriott Hotel in Downtown Provo while rooms are available (space is limited), as the Marriott will be a major hub for a lot of FilmQuest activity throughout the festival. 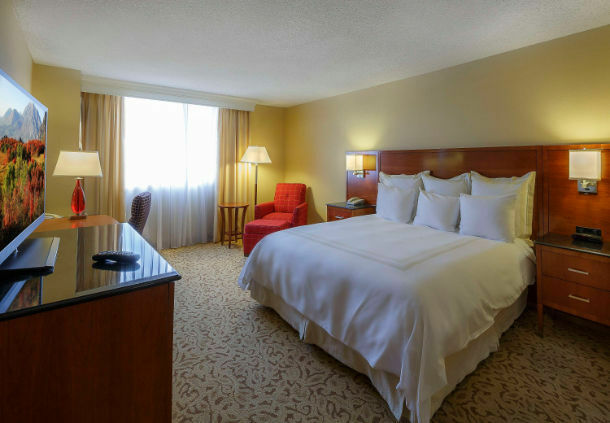 The closest hotel to the festival, sitting only a block away from the venue, Velour, the Marriott offers recently renovated rooms and suites for your travel and comfort needs. We’re excited to be working with the Marriott this year, and the Marriott has offered us discounted rates. Nights are available for $129 per night, and can accommodate more than one guest per room. This is a savings of over $40 per night, per room. 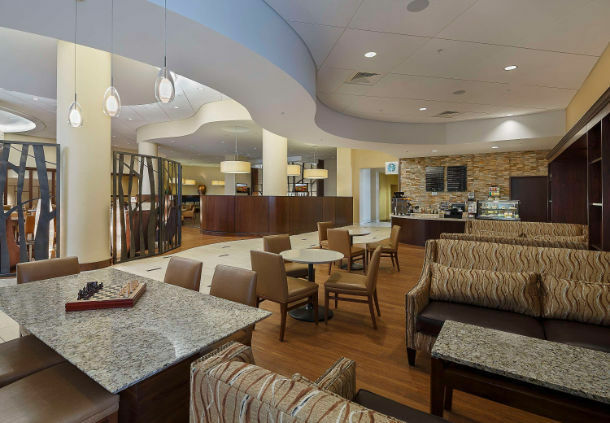 The Provo Marriott also has a Starbucks, restaurant, full service bar, pool, party space, and more. It will be a major hub for FilmQuest throughout the festival, so we highly encourage you to book this hotel throughout your stay. 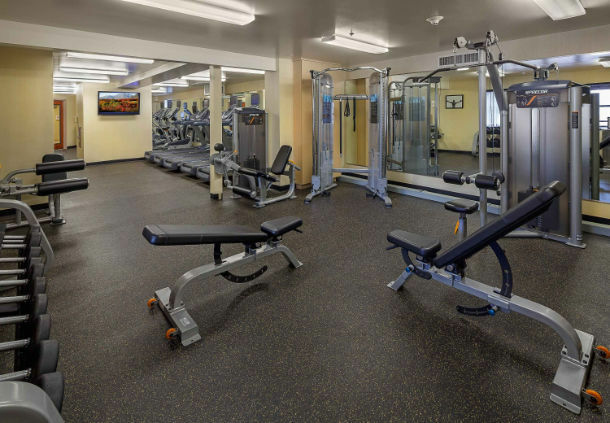 Room availability is extremely limited as this a popular time of year in Provo, so we highly encourage you to book your stay as soon as possible! *The code is in the link, which you shall see applied when you book your rooms via the website. If you are having any difficulties finding a place to stay during your FilmQuest journey, don’t hesitate to contact or email us at filmquestfestival@gmail.com. If for some reason the Marriott hotel doesn’t meet your liking or needs, there are several more options in the area, including Airbnb, to explore. 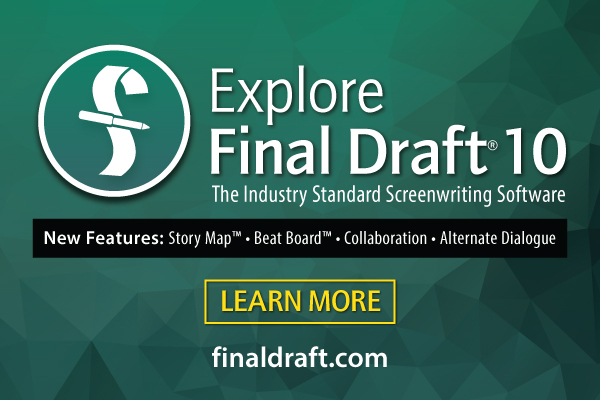 This being said, a Starbucks, restaurant and bar are all located at the Marriott and is only one block from nearly every venue at the festival and also removes any need to rent a car if you so choose, and is thus the preferred accommodation option for FilmQuest guests.